HomeCelebsHas Ranveer Singh inspired street fashion trends after 'Gully Boy'? Has Ranveer Singh inspired street fashion trends after 'Gully Boy'? Ranveer Singh has proved time and again that he can play any character he's required to. And just when we thought he was done surprising us, he went and played a role in Zoya Akhtar's blockbuster film 'Gully Boy' and boy what a role it was! While the film also featured Alia Bhatt and other actors all of whom received much praise for their roles, it was actually Ranveer's character and the words mouthed by him in the film that sparked a huge rage everywhere. So, while people everywhere have fallen in love with local rap, it looks like Ranveer has even inspired street fashion in Mumbai and Maharastra owing to the setting of the film. Now, everyone wants to dress up like 'Gully Boy' Ranveer Singh did in the film. 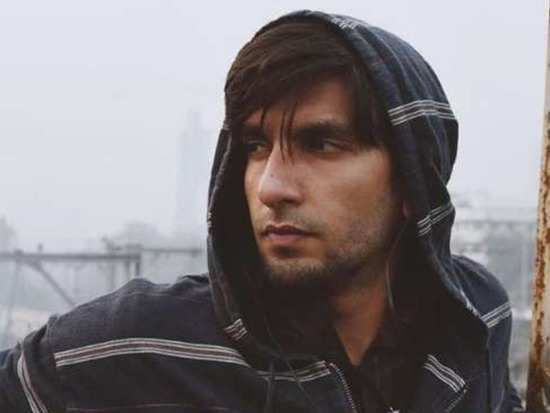 1Has Ranveer Singh inspired street fashion trends after 'Gully Boy'? 3Priyanka Chopra wishes her 'boss babe' Sophie Turner good luck for her show!